Esquire Magazine recently published a piece that argues public cruelty led to the demise of the band Hootie and the Blowfish. Is that true? We're joined by music critics who discuss how the public's love or dislike for an artist can influence its career -- and how concepts like group think extend to politics and more. 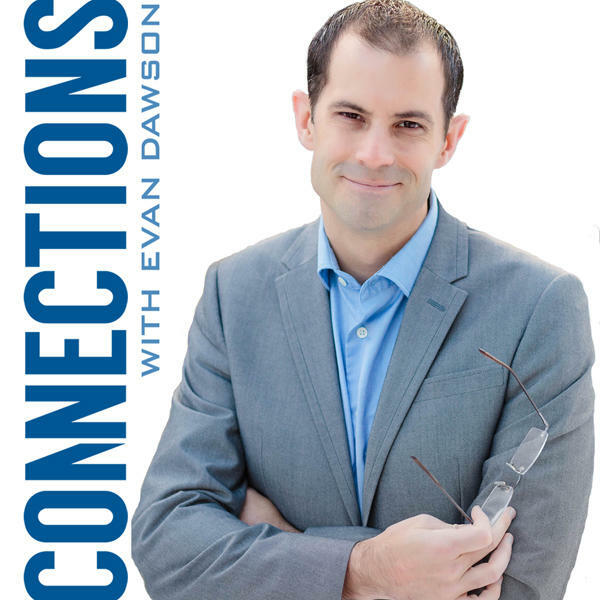 Connections: Is Billy Joel the worst pop singer ever? Is Billy Joel the worst pop singer ever? Is Billy Joel the worst pop artist of all time? Strange question, we know. But Slate writer Ron Rosenbaum wrote a piece, detailing two ideas. First, he explained why he believes Billy Joel is indeed the worst ever. Second, and more importantly, Rosenbaum makes the case for calling out bad art (of any genre) as a means to understanding what good art is. In other words, Rosenbaum pushes back against the idea that the only good art is whatever you like.